Sterling Planners are considered one of the most experienced, reputable UK Pension Transfer specialists in Australia. Our steadfast approach to protecting your retirement monies assures total peace of mind in the safe, secure transfer options we recommend. We predicted (and warned prospective clients for some time) that new HMRC legislation impacting Offshore transfers (i.e. to NZ, Malta, Gibraltar, Guernsey, Isle of Man etc) was on the horizon, affecting individuals not intending to reside in the same country as their QROPS. The new UK legislation was passed in March 2017, visit Latest News for further details. Why Sterling Planners have the best reputation in the industry? Word of Mouth Referrals Many of our clients have been referred by existing satisfied customers, many of whom were financially knowledgeable people who had thoroughly researched UK pension transfers and the various transfer companies, concluding that QROPS regulations are complex and often changing, therefore, specialist QROPS advice is essential to ensure a tax optimised transfer which incurs no penalties for non-compliance. Client Testimonials. QROPS Experts Since 1997, Sterling Planners been the market leaders and specialists in this field. We have experience in completing some of the largest, most complex transfers to Australia in a tax efficient, compliant solution, providing a stress free experience for our customers. Non-compliant transfers attract penalties of up to 55% of your total transfer value. Financial Gain from Wholesale Exchange Rates In many cases, the savings from wholesale FX rates Sterling Planners can obtain, more than covers the transfer fees [see client case study – illustrating one client’s potential savings from FX rates of AUD$32,000.] Sterling Planners pass on the full benefit of wholesale FX rates to our clients. Some transfer companies may not have access to wholesales rates and some may only pass on partial benefits to their clients. Ability to retain and invest in £GBP Sterling Planners can retain and invest your transfer in £GBP, thus no need to wait for good exchange rates. For further details visit Transferring and investing in GBP/Sterling. Australian Tax We keep abreast of the latest ATO tax rulings on UK Pension Transfers, thus optimising your tax obligation. If your accountant or adviser is not a QROPS specialist, you may be paying more tax than is necessary. UK Pension Transfer Report/Statement of Advice Our QROPS Statement of Advice is one of the most comprehensive in the industry. Our advice process includes a 1-2 hour meeting with one of the most experienced QROPS specialists in Australia. – Home Loans and more. David Gooding (Former Management Consultant from a Top Tier Accounting firm), describes why he needed specialist QROPS advice for his own large UK Pension Transfer value (i.e. a lump sum value greater than the current non-concessional contribution cap). These transfers require special treatment for tax optimisation. Recent changes to UK Lifetime Allowance limits in conjunction with BCE (Benefit Crystallisation Events) also require specialist advice. 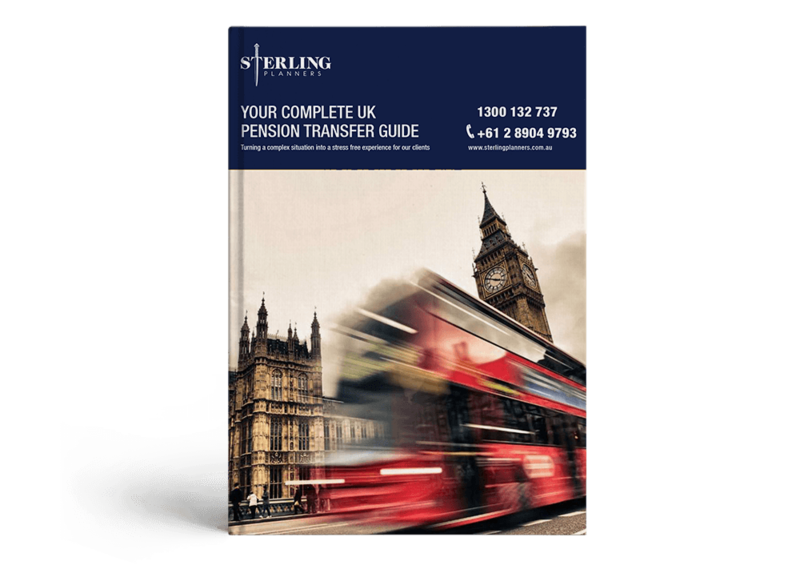 Sterling Planners are renowned specialists in tax optimising large UK Pension Transfers. 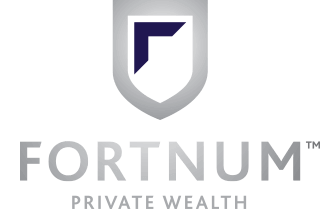 We have decades of experience navigating the complex requirements for tax optimisation and compliance with all the regulations governing lump sum values greater than the current non-concessional contribution (NCC) cap. Our comprehensive UK Pension Transfer Report evaluates the financial benefit (or not) of transferring your UK pension to Australia, in addition to your estate planning and retirement planning situation, thus it will help you make the best financial decision about whether or not to transfer your UK funds.